Sanderson is going all-out for Christmas day with a feast with all the trimmings. 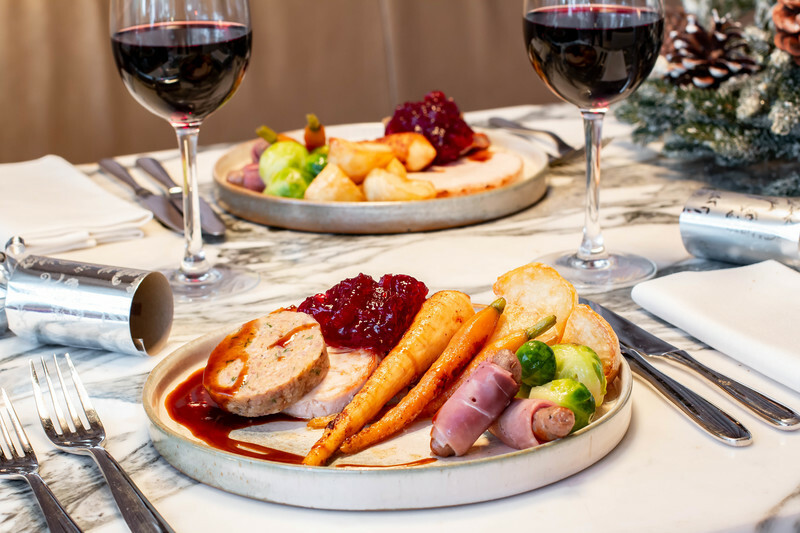 Leave the cooking to us and get ready to eat, drink and be very merry indeed. Click here to see the full menu, and call our reservations team on 020 3700 5588 or email restaurant.resuk@sbe.com to book your table. We can't wait to see you for a very merry Christmas!